A White Flower Farm® introduction with unusual flower buds that really do look like raspberries. 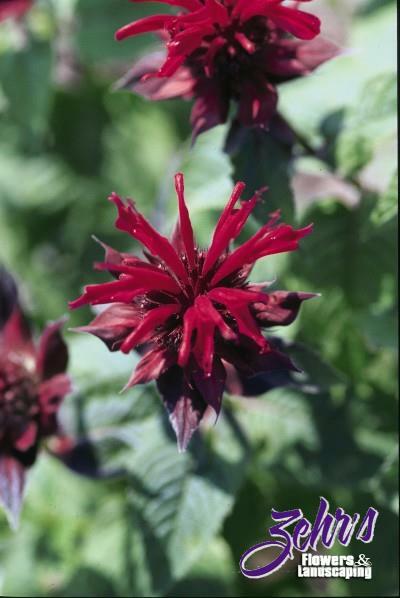 Buds open up to beautiful, large, raspberry wine-red flowers in mid-summer. The leaves have some mildew resistance too. Full sun, well-drained soils are best.